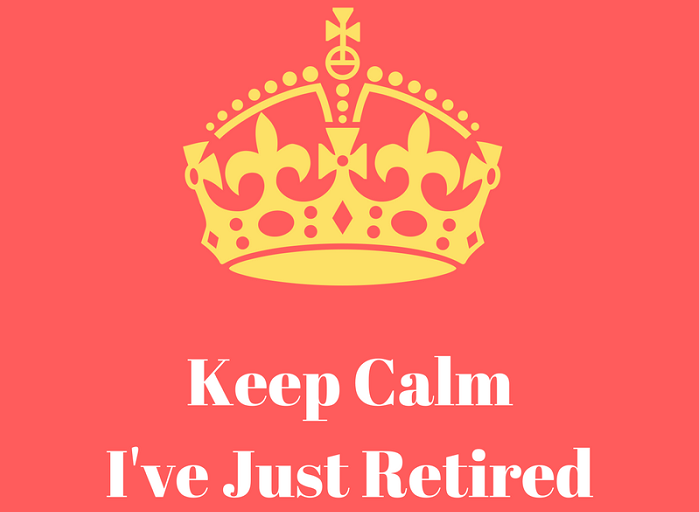 Yesterday a 95-year-old man retired in the UK. The interesting part about this story is that most people heard about the emergency meeting called at Buckingham Palace at 3am on social media first. Yesterday was a staggering example of human behaviour around a situation that none of us knew about but desperately wanted to know. It gave us a great example of the power of social media and the sheer volume of activity it can create. Last year at the Marketing Conference “Inbound” I heard Gary Vaynerchuk refer to social media as the new TV Channels and yesterday was a perfect example of how social demonstrated that. How many times do you now find out about something that is happening in the world from Social media first? With the enormous amount of celebrity deaths we had to endure last year, most of us heard about them first on social. How many of you sit on social media at night when you are watching your favourite shows and read what other people are saying about them? Yesterday Twitter went into overdrive with the speculation around what had happened at Buckingham Palace hours before we actually found out what did. These are all on the same topic! Now some of these feeds may have started before yesterday and I am sure over the last 24 hrs they have all seen tremendous growth. The scary part about these statistics is that they are now out of date within a matter of seconds of writing this because Twitter in particular moves that fast! The sheer volume of comments that contributed to this in the space of time that this incident took place. A lot of Tweets in these feeds got 500+ likes, shares, follows, etc. per post from people who didn’t know about each other before this started. The number of new connections made on Twitter yesterday would have been mind blowing. I know that not all businesses will attract this kind of hysteria and volume of attention based on their products and services. However, the visibility that social provides a business is unquestionable. Using the right strategies and approach to social can help lift your profile, engage with new followers/contacts and help you build an audience that you otherwise would not have had access to. Which in turn brings in new opportunities and sales. Putting your business on the map with social media requires the right approach. Working with an agency can help you get there a lot quicker. If you need a hand with your online or digital marketing strategy please feel free to contact us here or call 1300 869 189. We may not be up at 3am to take your call but we will certainly be this excited about helping your business raise the bar on social media and more.